Whenever I receive many emails dealing with the same question, I quickly realize that I need to write an article about the topic. 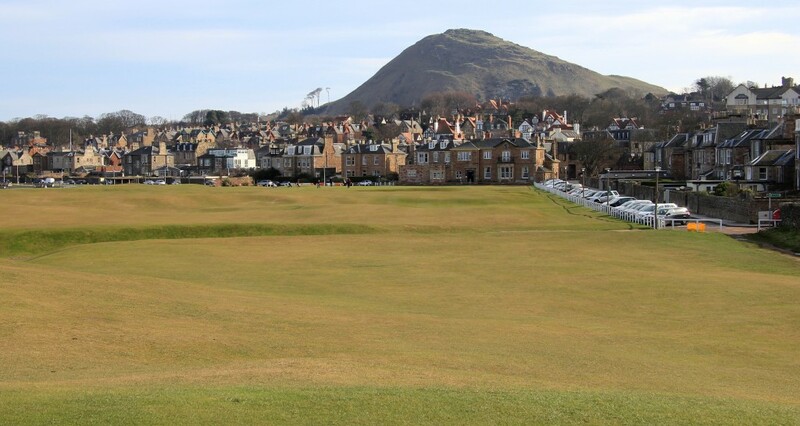 This golf season in particular, I’ve received tons of questions about renting an apartment in Scotland instead of staying in a hotel or B&B. Many groups realize they can cut costs by renting an apartment or home. More than ever, those golfers are looking at AirBnB, VRBO, and Google and they’re asking me for recommendations. Loyal readers of this site know that I strongly recommend staying in fewer places for longer periods of time. I actively discourage the “dine and dash” method of trying to sprint around Scotland ticking off the bucket list courses. Settling into a rental apartment in a single region is the perfect way to get the best experience and maximize your time. I often share the scenario below to readers who email me asking about the value of renting in Scotland. 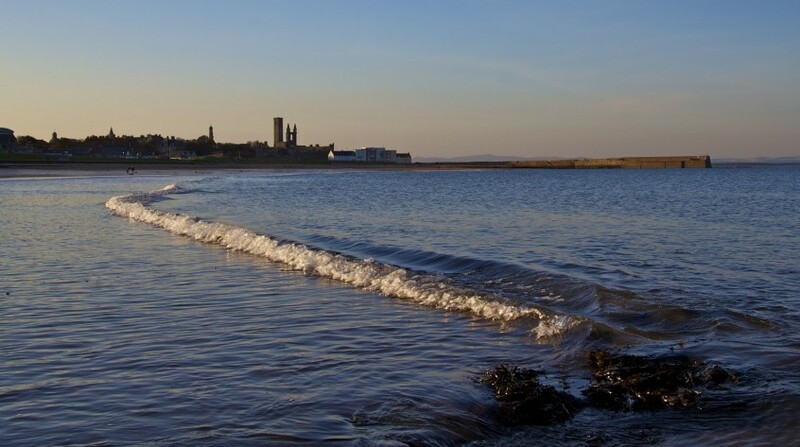 In the example I used a four-bedroom AirBnB apartment in St Andrews and 3-star hotel, both less than 10-minutes walk from the St Andrews Old Course. Both examples assume staying three nights and a total of four people in the group. I also assume that everyone wants their own room. Even if the group of four splits two hotel rooms, it’s still a better deal to stay in the AirBnB. Plus, the rental has a kitchen for cooking at home, a washer and dryer, and a lounge room. A potential negative of renting is that many owners require a minimum stay of a week during high season. Shorter rental periods are becoming more common on AirBnB where the minimum rental is often three days. Another potential issue with AirBnB and traditional rentals is the key pickup process. These are people’s homes and apartments, so there isn’t a reception desk waiting for you at arrival. You’ll have to coordinate a key pickup with the owner, which isn’t always the easiest thing. Some hosts solve this problem with keypads instead of locks, so they send you a code to enter the property. Others have a management company coordinate with guests to pass over the keys. In all cases, it’s something to be aware of when renting the property. I’ve had both positive and negative experiences on this front. There are so many variables with personal taste that I typically don’t recommend specific listings to people. Instead, I recommend staying somewhere within walking distance of dinner and the pub and let them choose for themselves. Proximity to the course helps with driving, which many be easy in the mornings, but driving home after dinner and a pint is much more annoying. This is especially true with Scotland’s strict drunk-driving limits, where a single pint puts you right at the limit. Err on the side of caution and if you can walk home, all the better! Also, if you’re going to have your own rental vehicle, a parking space at your rental isn’t a given. It can be difficult in some Scottish towns to find free parking near your apartment. How do I know this stuff? My wife and I own an apartment in St Andrews that is listed both with AirBnB and a traditional rental management company in town. You can read more about it here. After a few years of renting to students during the academic year and golfers, tourists, and student’s parents during the summer, we’ve come to really enjoy the process. Just as my uptick in emails about renting apartments would signal, we’ve seen more and more golfers rent our apartment through AirBnB instead of the traditional management company. Also, know that you don’t have to stick to AirBnB. VRBO (Vacation Rental By Owner) has properties across Scotland as well. Google also brings up the large array of local rental management companies specific to towns and regions across the country. So is renting right for you? This comes down to personal preference, but if you’re staying in a given location three or more nights, I highly recommend considering it. Renting comes with its own set of pros and cons, but the cost savings are pretty darn compelling. 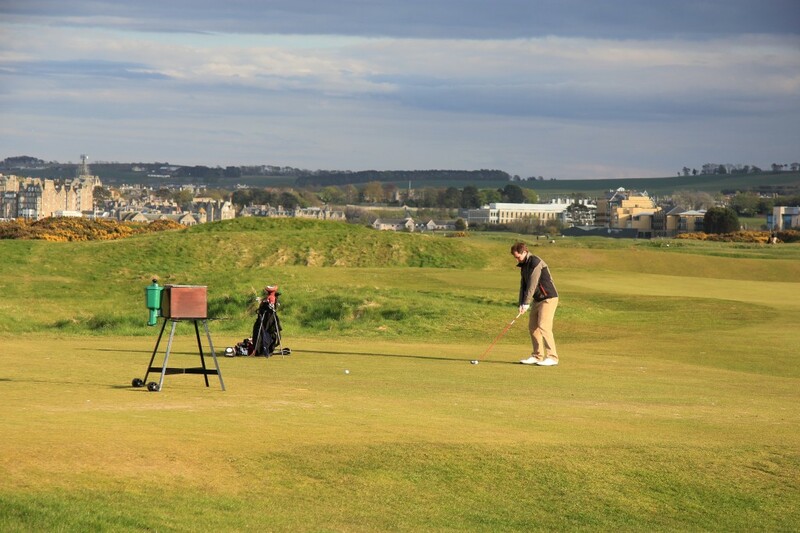 Are Guaranteed Old Course Tee Times Worth the Money?